Laidlaw Hall, based in Chiswick Bridge (Dukes Meadows), is registered as a teaching centre with CReSTeD (Council for the Registration of Schools Teaching Dyslexic Pupils). Read our Outstanding inspection report here. We provide bespoke, targeted, specialist support to children with specific learning difficulties, working in close partnership with the child’s school. We pride ourselves on giving the right help to every child that comes to us, within a very caring and happy environment. 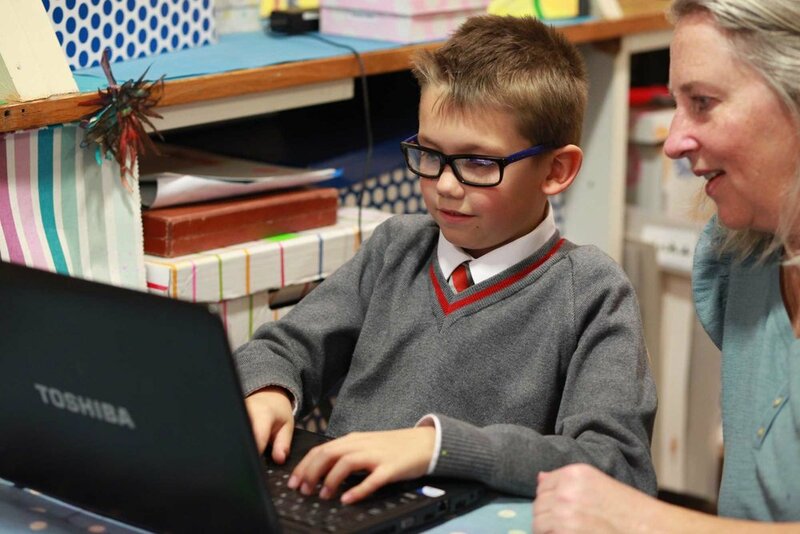 Our support is specifically designed for your child through understanding their particular learning difficulties and building an individual programme and timetable to suit them. Whether your child has a formal diagnosis of dyslexia, dyspraxia or dyscalculia, or is simply struggling to keep up with their peers, we can help. Where intensive intervention is needed, Laidlaw Hall offers term-time, flexible, morning and/or afternoon sessions. For children needing less intensive support, we offer specialist tuition after school and on Saturdays.